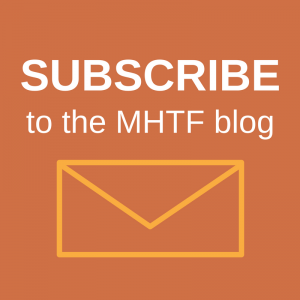 The Maternal Health Task Force (MHTF) had the opportunity to speak with Sean Monagle, member of the student team at Johns Hopkins University which recently won an international competition sponsored by ABC News and the Duke Global Health Institute. As the grand prizewinner, selected from more than 65 video entries from all over the world, the students who developed the “Johns Hopkins Antenatal Screening Kit” will receive $10,000 from the Lemelson Foundation, as well as mentorship and support in development, marketing, and distribution of their invention. 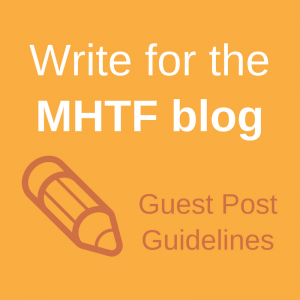 MHTF: What is your background and interest in maternal health? SM: My background is in biomedical engineering (biology and math). In my junior year (2008-09 academic year) at Johns Hopkins I took a class called design team (Senior Design) in which students work to design a medical device. My team of undergraduates worked on a project to design a low-cost test to screen pregnant women for protein in urine (to detect pre-eclampsia). This team came up with the idea for the protein pen. I continued to work on the project after the class ended with Jhpiego through my senior year of college. After college, I entered the Center for Bioengineering Innovation and Design (CBID) Master’s program at Hopkins. This is a one-year program in which students develop two medical devices (in lieu of a thesis). For our global health project, my team decided to continue work on the protein pen and to begin expanding the test into a platform that screens for several conditions including gestational diabetes, urinary tract infections and anemia. We call this kit the Antenatal Screening Kit. Read the rest of the interview on GlobalMama (free registration required).